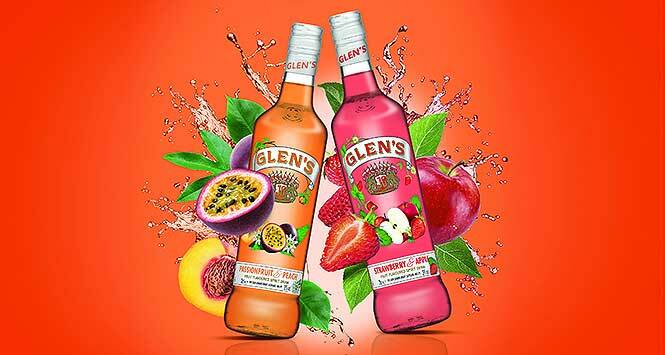 Glen’s Vodka has unveiled two new flavoured spirits: Glen’s Peach & Passionfruit and Glen’s Strawberry & Apple. Both have an ABV of 20% and are available now in 70cl bottles with an RSP of £13.99 from UWG, UWS, Filshill and Batleys. 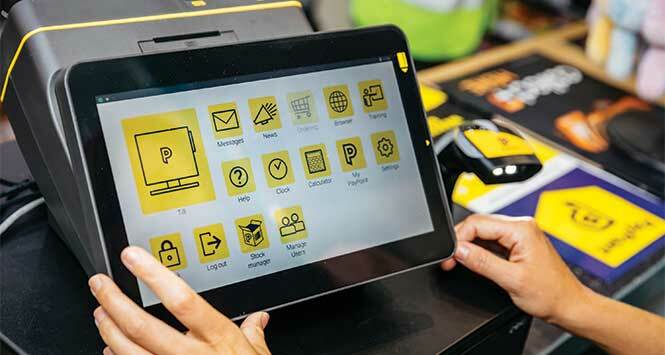 The first 24,000 bottles carry a limited-edition neck-collar that details different serves. 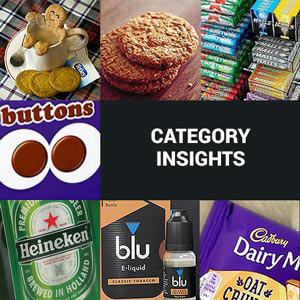 Alisha Goodwin, Glen’s Vodka Brand Manager, said Glen’s had performed “particularly well” for independent retailers. 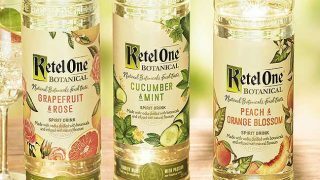 “The growing interest in flavoured spirits and increasing demand for lower alcohol products presented an opportunity for us to expand the range,” she explained.